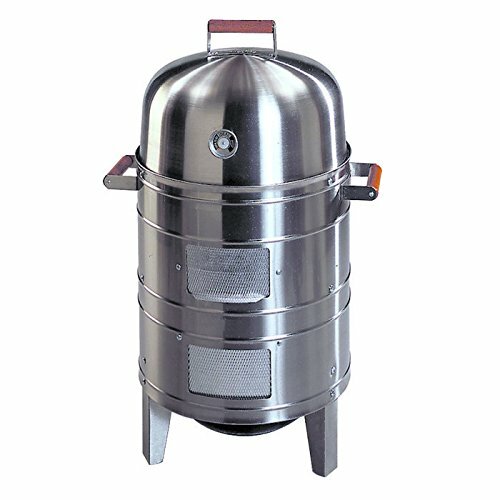 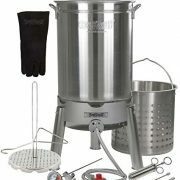 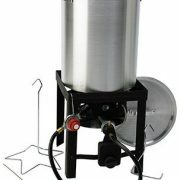 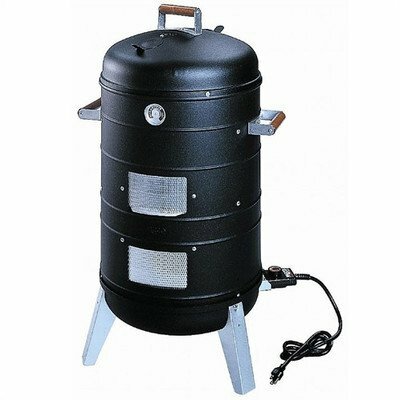 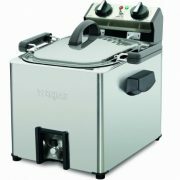 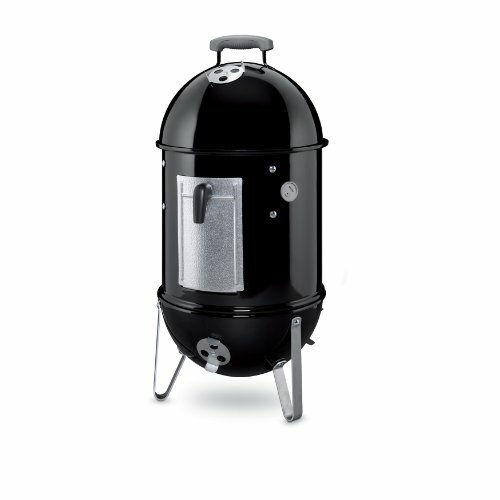 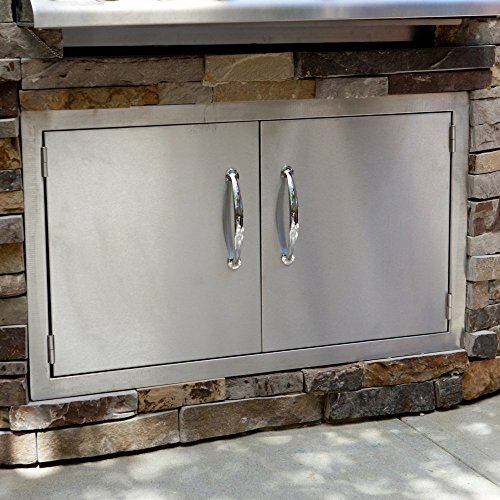 The stainless steel, chimney-like design with a loose-fitting lid and tight-fitting doors creates a constant flow of new smoke for maximum flavor. 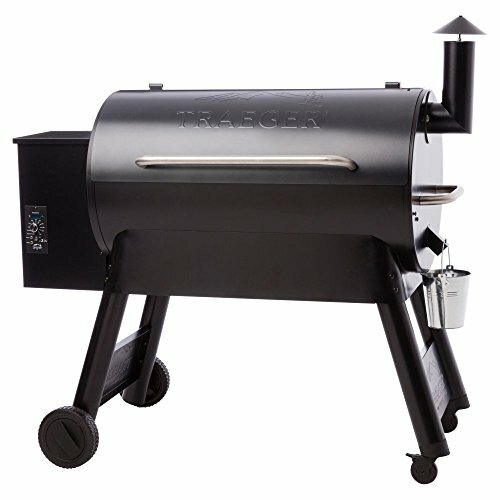 With its extra-large 5.5 quart water pan, this Southern Country Smokers perfect the slow-cooking process so food is juicy and tender every time. 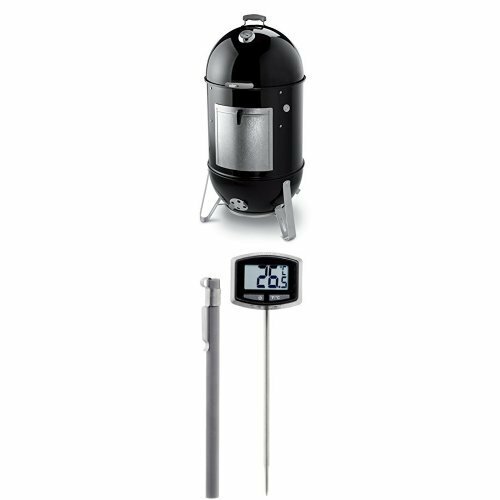 Holds up to an 18-pound turkey; cooks at approximately 31/2 minutes per lb.